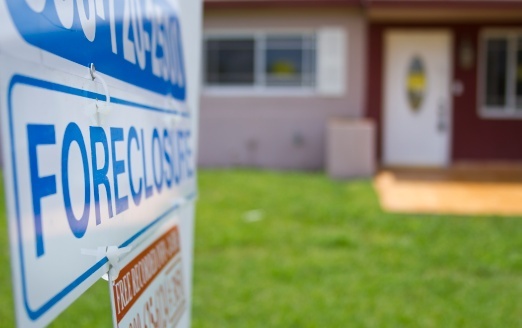 Why Do I Still Owe Money After A Foreclosure Or Repossession? Commonly, we receive calls from potential clients asking why they owe money to a creditor after their home was sold at a sheriff’s sale or a lender repossessed their automobile. Generally, the potential client is referring to a deficiency judgment. If a debtor’s mortgage lender forecloses on a home, or if a car lender repossess a automobile for missed payments, and the lender cannot resell the property to satisfy the originating loan, then the debtor may be required to pay the “deficiency”. This can be terrifying, because many individuals believe that the sheriff’s sale or repossession was the end of any collection efforts. Luckily, filing for bankruptcy can eliminate your personal liability for a deficiency judgment. If you have recently had a vehicle repossessed, you are probably feeling overwhelmed at the prospect of a large debt hanging over your financial future. Vehicle lenders tend to be aggressive in their collection techniques, so it is likely that harassing phone calls will commence soon after the repossession. 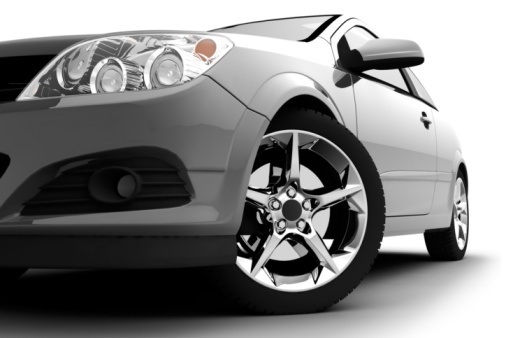 Often, the vehicle lender will commence litigation to try to recoup their losses against the borrower after the repossession. If you are in this situation, then bankruptcy may be your solution. 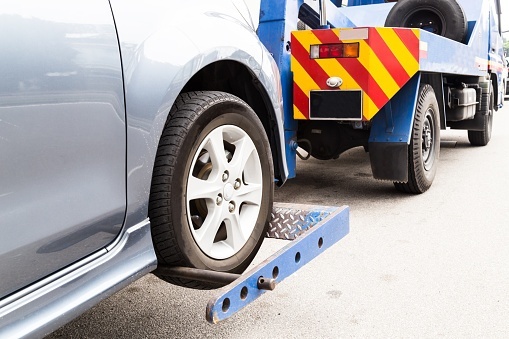 Vehicle repossession is a significant hardship in a mobile society built on the automobile. 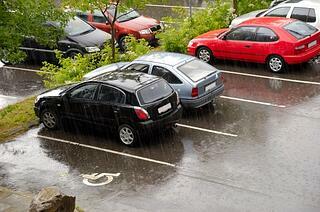 When creditors repossess a car, it makes everyday activities difficult, if not impossible, for the car owner. 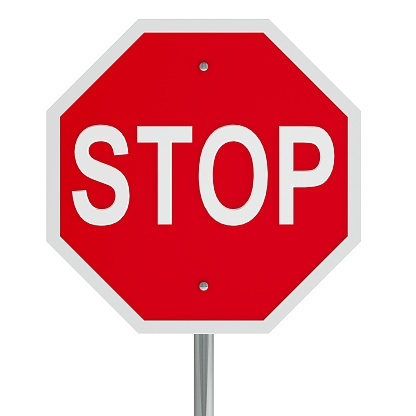 However, it is possible to avoid having a vehicle repossessed by filing for bankruptcy. 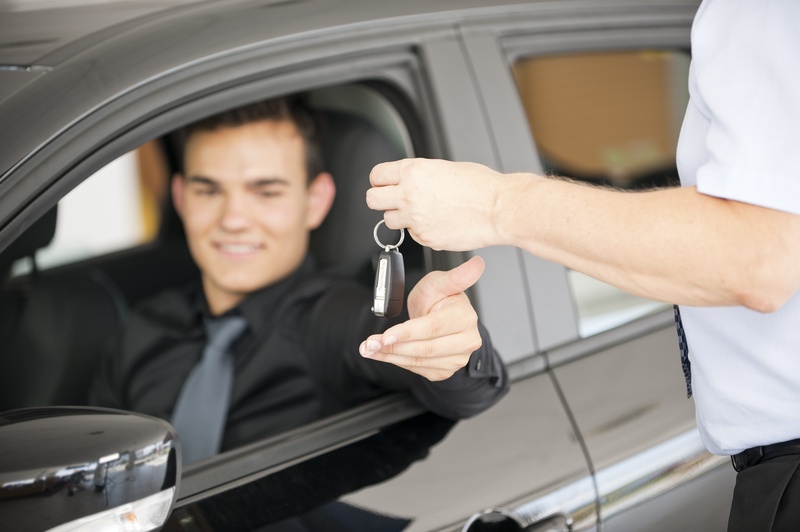 Should You Keep or Walk Away From Your Car Loan After Bankruptcy? 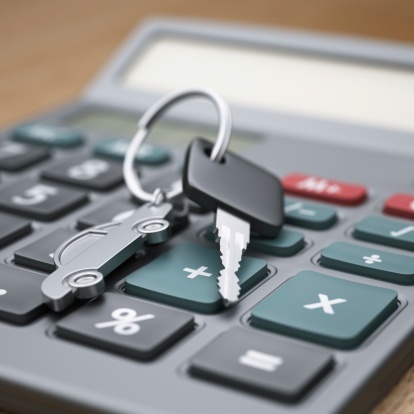 Many people have questions about what to do with their car loan during bankruptcy. There are a few different options, so make sure you know the details before you make a decision.